Spartanburg Real Estate is our specialty. That’s why when our clients asked for a website that’s fast and easy to use, we delivered. 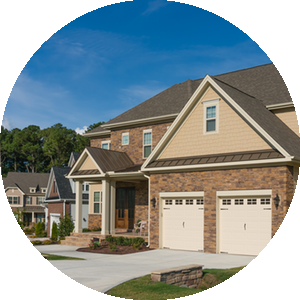 This site has been developed to help you get access to all the homes for sale in the Spartanburg County area. Our website is linked to the multiple listing service which gives you access to all real estate for sale in the area. Our site is updated daily with new listings and price changes. This is crucial especially when a client has to make a decision within minutes or hours. 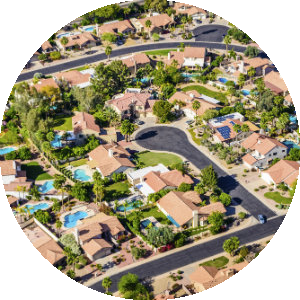 Our team of agents specialize in specific neighborhoods & markets, therefore providing our clients with the best representation. Our easy to use Advanced Real Estate IDX has all of Spartanburg County properties available for sale and recently sold, it is designed with speed in mind to deliver results in a fraction of a second. Sign up for New listings, Price change, Sold listings and market alerts. 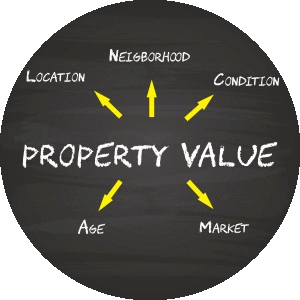 We now have a new tool that gives you a instant valuation on your property, it takes less than 1 minute to complete. Complete now to get your home evaluation ! IDX information is provided exclusively for consumers’ personal, non-commercial use, it may not be used for any purpose other than to identify prospective properties consumers may be interested in purchasing, data is deemed reliable but is not guaranteed accurate by the MLS.